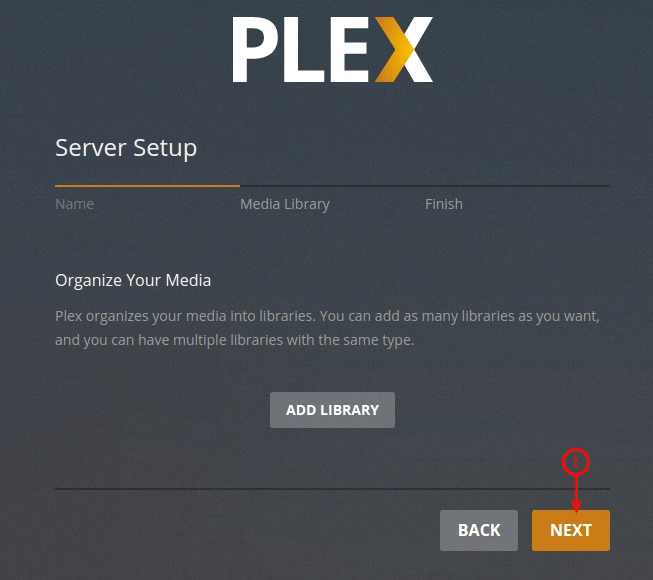 In this article we describe how to configure plex on our shared seedboxes. There is a small difference between seedboxes with vnc access and without it. Customers with vnc access can access their local plex installation via VNC while customers without it need to use the SSH to get into it. 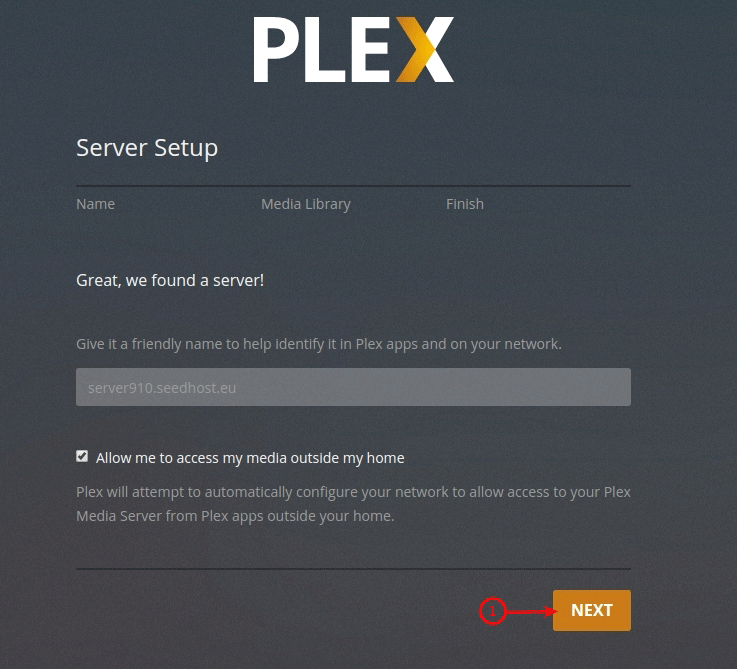 The first one is local URL where you need to configure plex so that it will be accessible from outside the network. 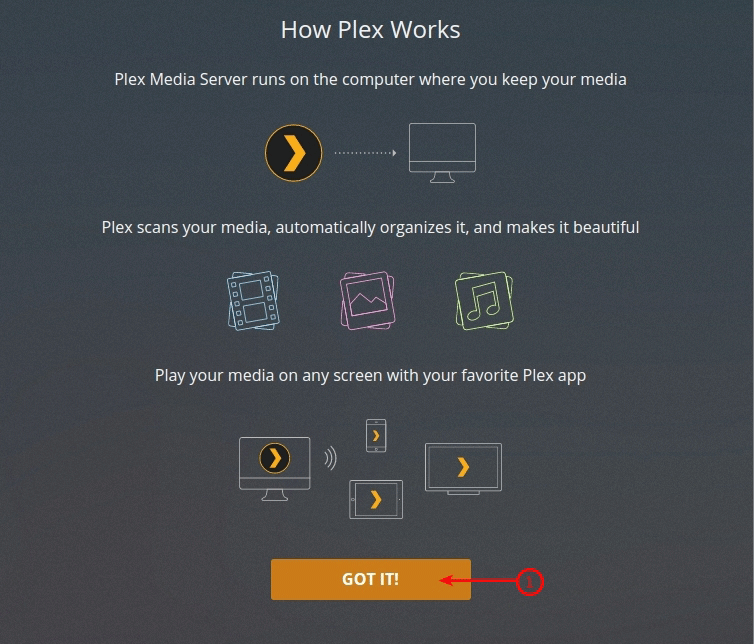 The other one will be used to access your plex with your web browser outside the server network. If you don't have VNC access you need to proceed with the steps below. If you have installed Linux subsystem on your Windows you can use the steps below for OS X and Linux. If you don't have it installed you need to use putty, download it and start. 1. On the left menu expand "SSH" and choose "Tunnels". your plexport is 31333 . 3. Tick like on the screenshot: Auto and Local and in Destination add 127.0.0.1:plexport . 4. Now connect to your seedbox shell. and proceed with point 2. 2. Proceed like on the screens below. Fill in your plex account details to claim the server. If you don't have a plex account, you need to create one. 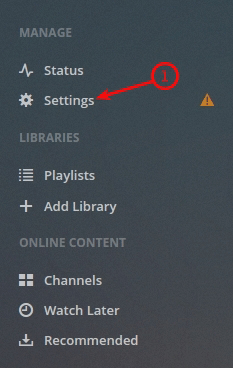 When you log in with your plex account details, wait a while (up to one minute) and under Remote Access you should get a green tick and info that the server is accessible outside the network. 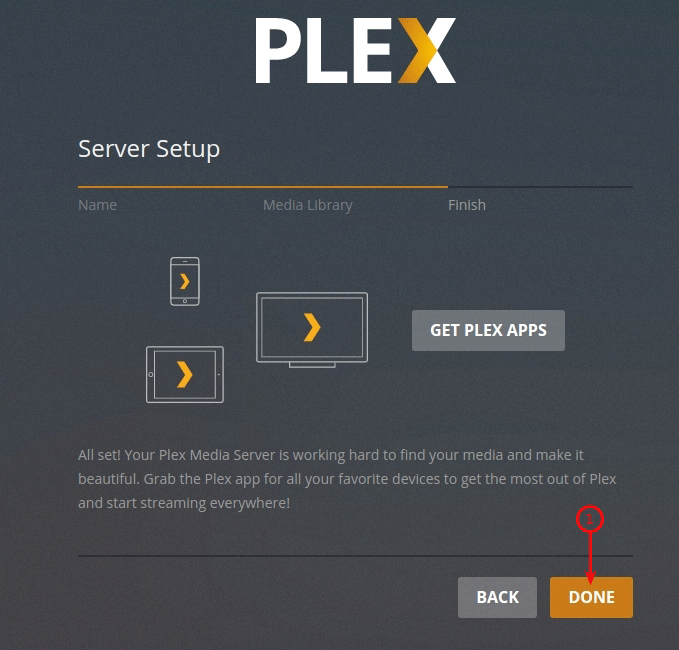 It means that your Plex is ready for use. You don't need to use your local URL anymore (logout from your SSH session now) and you can access it with your plex URL in your web browser or with your plex account from any of your devices. If you have any configuration problems, please open a ticket and we will help you with it.